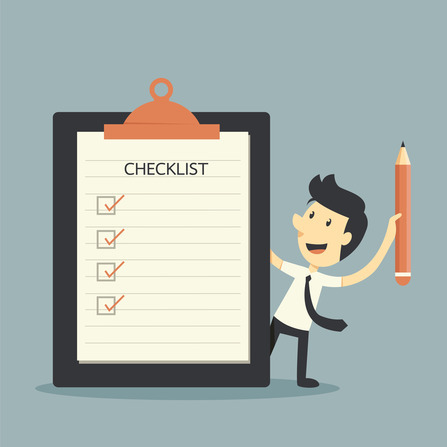 They say a picture is worth a thousand words, but what is your explainer video worth? And how much should you be paying for it? These are key questions for any marketer considering a video, and we’re here to help you answer them and to show you why we believe explainer videos are one of the most important marketing investments you can make. According to comScore, website visitors are 64% more likely to purchase a product on an online retail site after watching a video. Forbes Insight reports that 50% of senior executives who viewed an online marketing video went on to make a purchase for their business. The Forrester Marketing Group found that when marketers included an explainer video in an eblast, the click-through rate increased by 200% to 300%! According to Kissmetrics, Dropbox spent $50,000 to tell their story through an explainer video, and as a result, gained 5 million new customers and over $24 million in revenue. Talk about an incredible ROI! 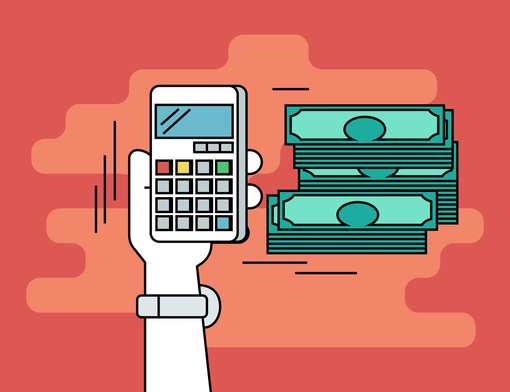 It’s clear that explainer videos deliver results, but how much do they cost to make? The answer is, it depends. A quick Google search will give answers ranging from $1500 to a whopping $100,000! 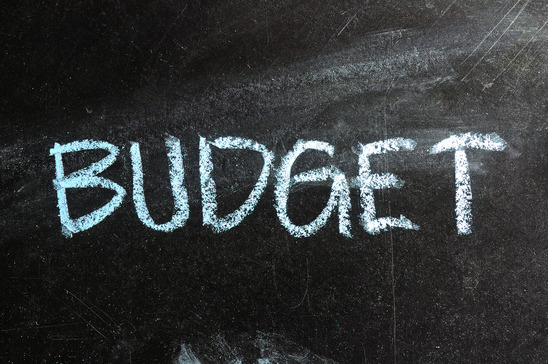 Don’t have a six-figure budget? Don’t fret. The amount you pay will depend on a few factors like the length of the video, the style, quality, customization options, experience of the team producing it, and how quickly you need it done. The simpler and shorter the video, the less expensive it will be to make. Longer and more complex pieces will be reflected in the price. But just because something is expensive doesn’t necessarily mean it’s good. 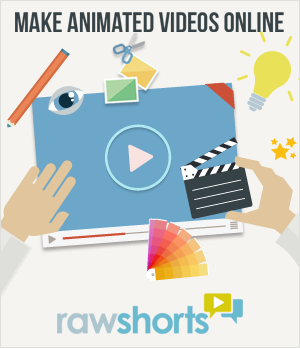 At Raw Shorts we offer an easy-to-use, cloud-based application for creating amazing explainer videos, absolutely free. The platform is easy and intuitive and allows you to create beautiful videos from professionally designed templates using a simple drag and drop interface. We offer premium products as well, with a few more options and a little more support (hey, we all need to pay the bills), but for as little as $0, nada, bupkis, you can begin promoting your business, product, or service with your very own video. Whatever route you choose, consider your video an investment in your business, and remember that dedicating the appropriate amount of resources (whether that be time or money) up front, will yield a better result down the line. Your video is a reflection of your brand and your company – make sure the quality is polished and professional and presents your product or service in the best light. Need help getting started? Visit rawshorts.com today.